Having announced a $200m hole in its finances last week, New York-listed Aegean Marine Petroleum Network now faces at multiple class action lawsuits against the company and certain officers. The class actions on behalf of shareholders are seeking to recover damages, claiming that Aegean violated federal securities laws by making materially false and misleading statements regarding the company’s business, operational and compliance policies. 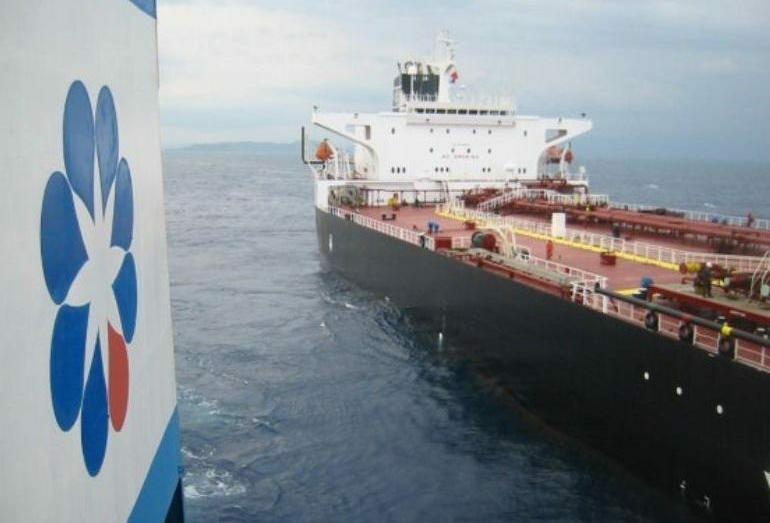 The accusation is that Aegean improperly accounted for around $200m of accounts receivable relating to last week’s announcement and that it failed to maintain effective internal control over financial reporting. Following the Aegean announcement last week the company’s share price dropped from $2.15 to just $0.70, although it has since recovered to $1.06.